Juul was first crafted with smokers in mind, with a simplistic design, durable structure, and a regulated system that controls the temperature that heats the nicotine (not tobacco) Juul was one of the first to make a pod based system and with such a quality product, quickly became the largest vaporizer company in the world. Juul flavors have been used by millions all over the world to make a switch from tobacco products to free base nicotine and have captured their clientele by their high quality flavors that are now available on our website. 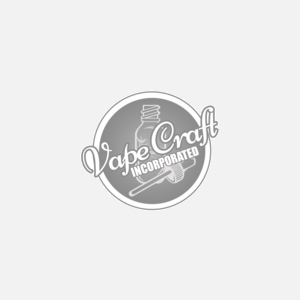 We're proud to welcome the Juul vape system to the Vape Craft family of available products.